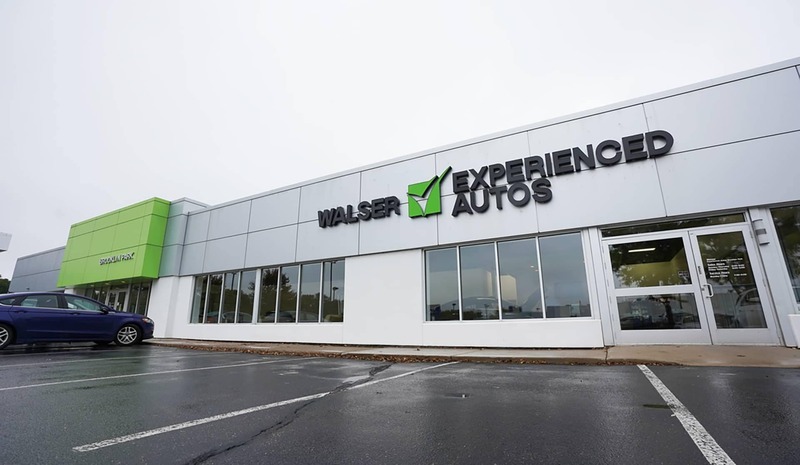 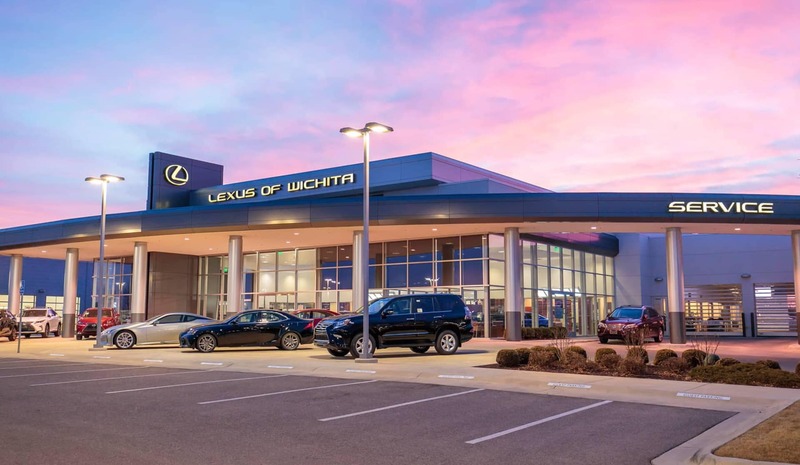 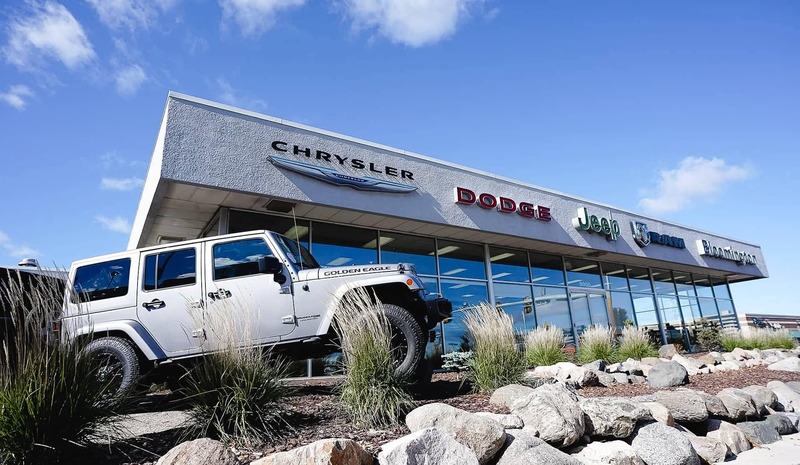 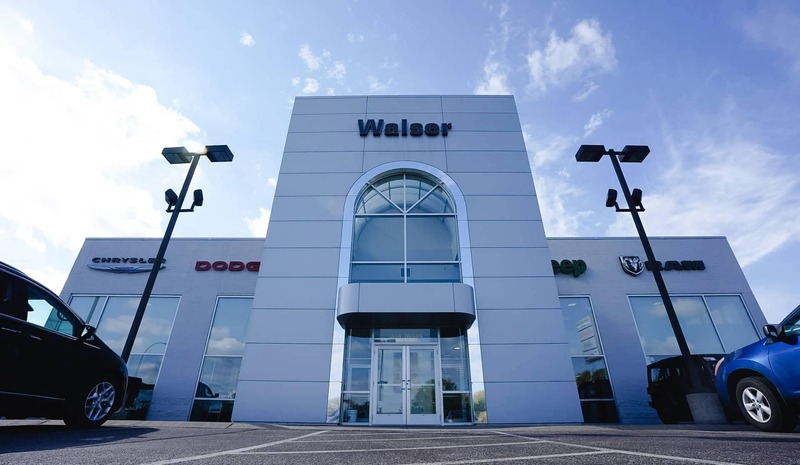 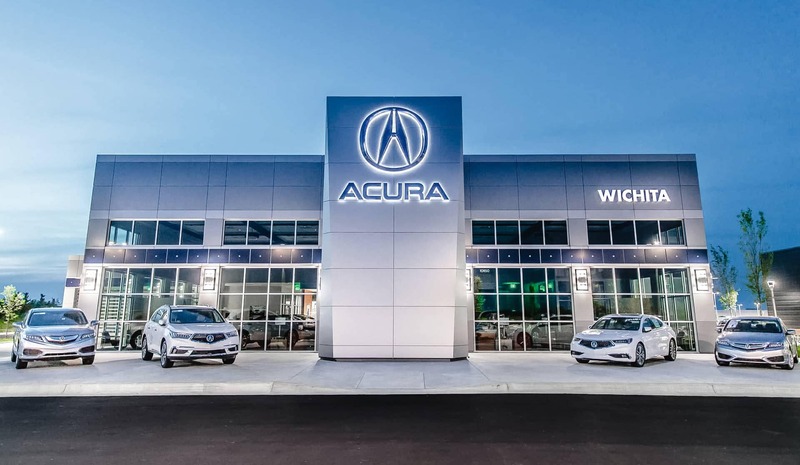 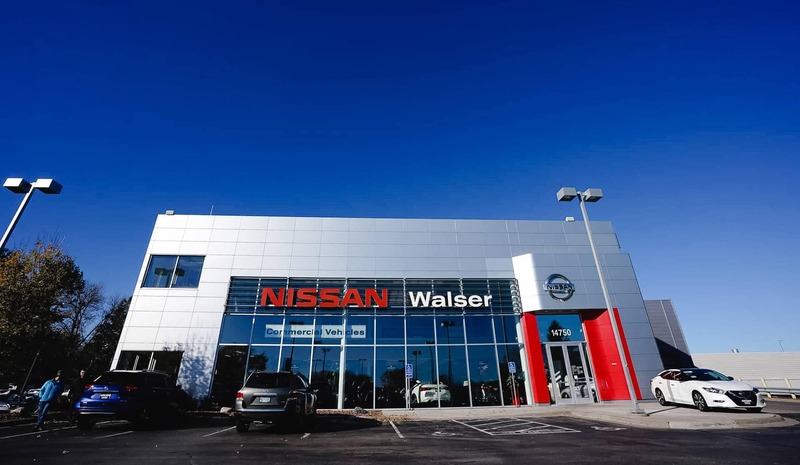 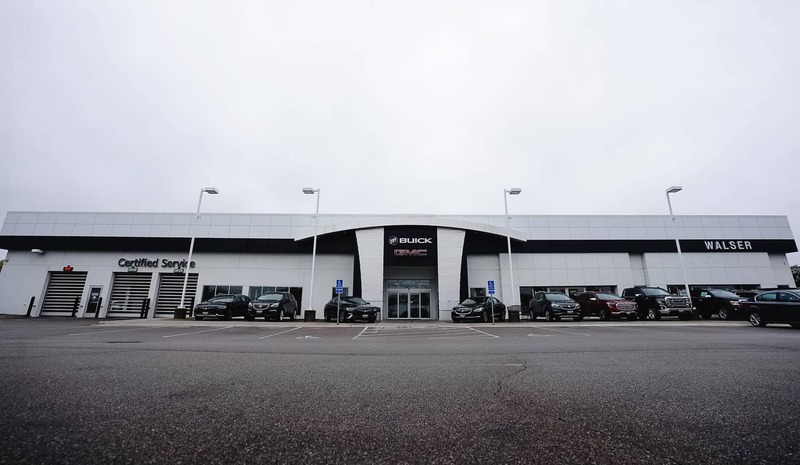 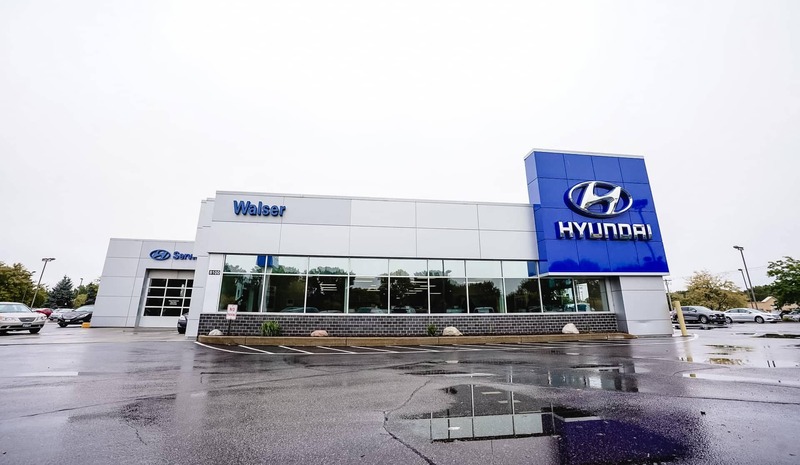 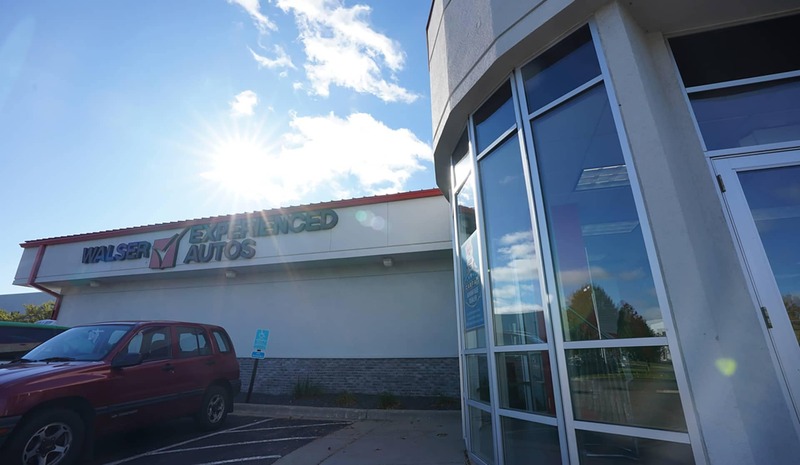 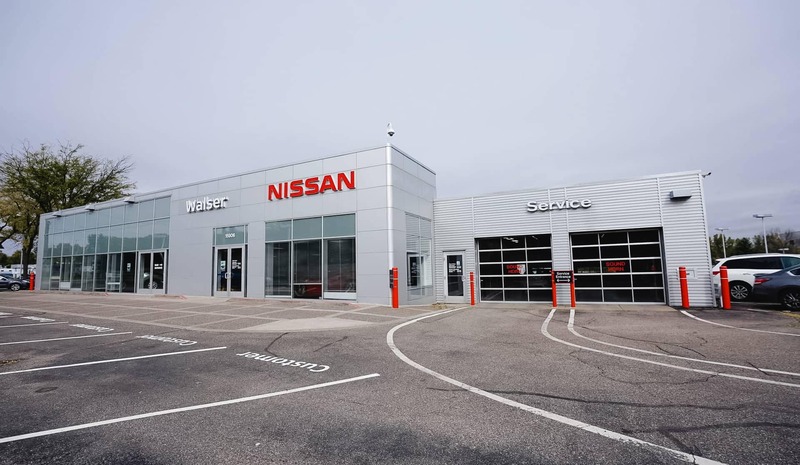 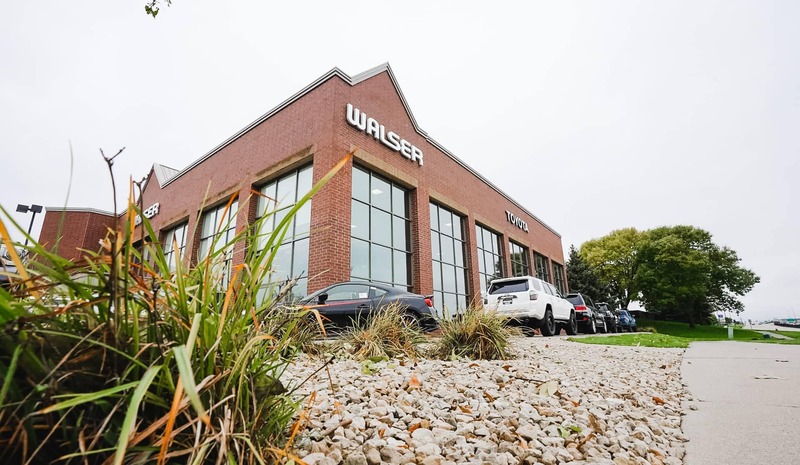 At Walser Automotive Group, there are a few key philosophies we hang our hats on when it comes to doing business. 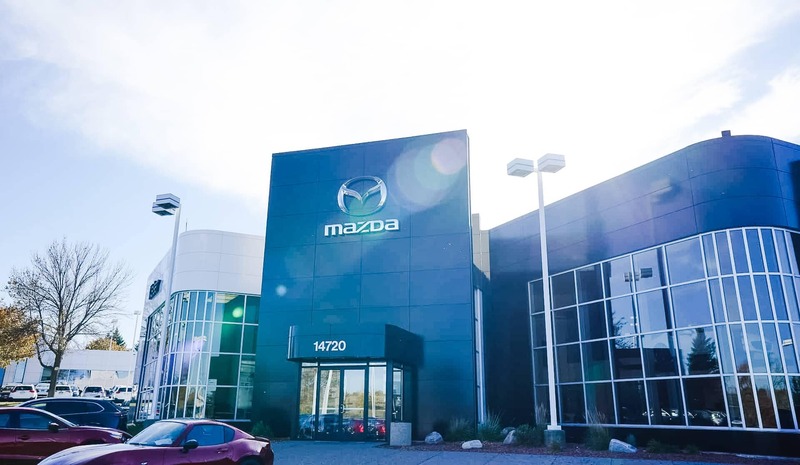 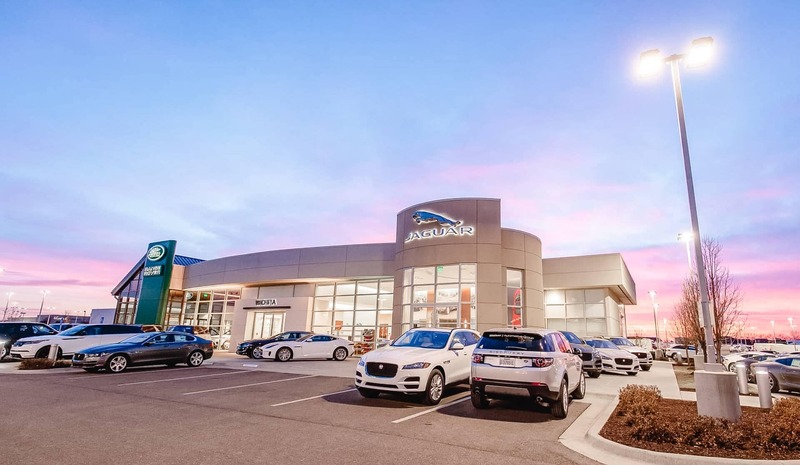 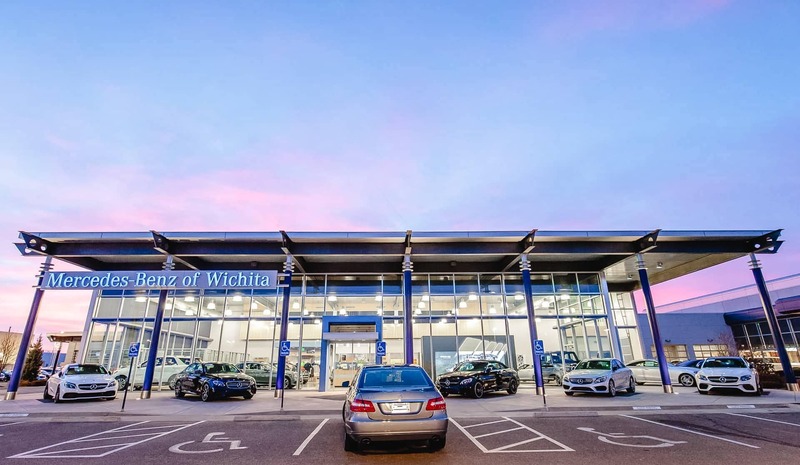 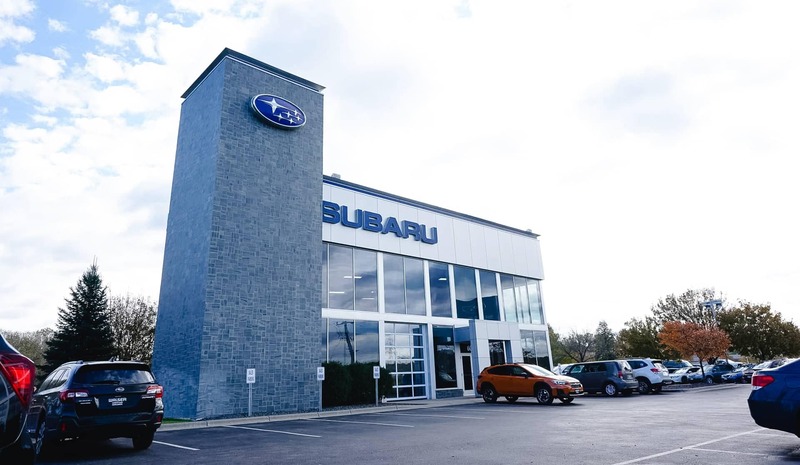 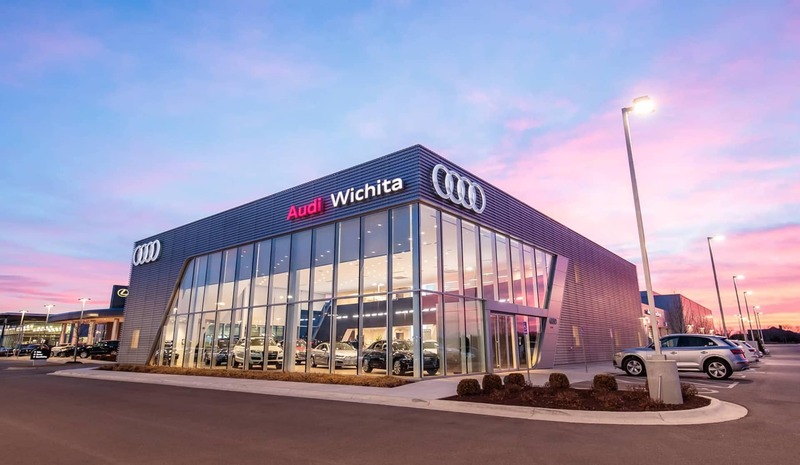 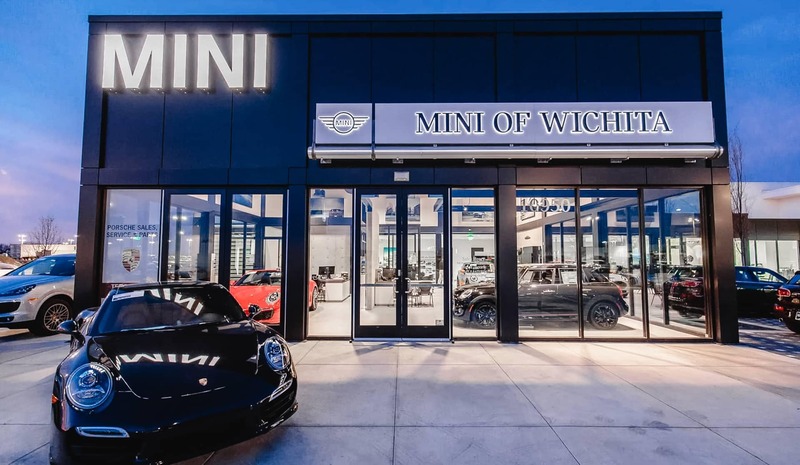 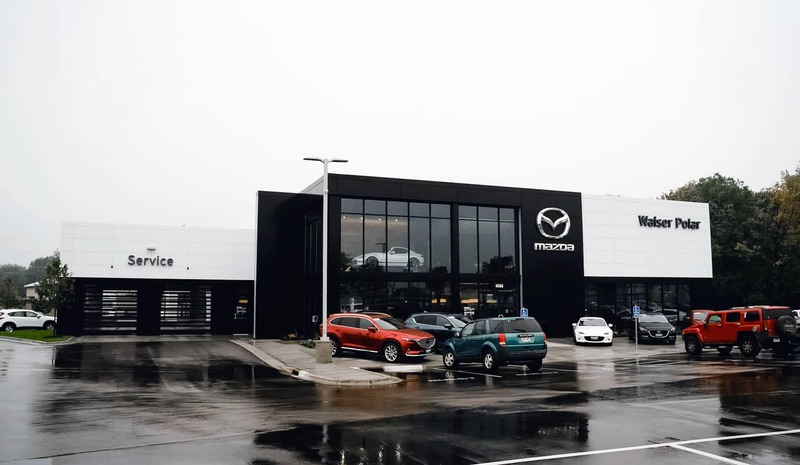 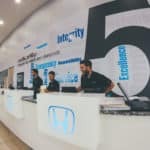 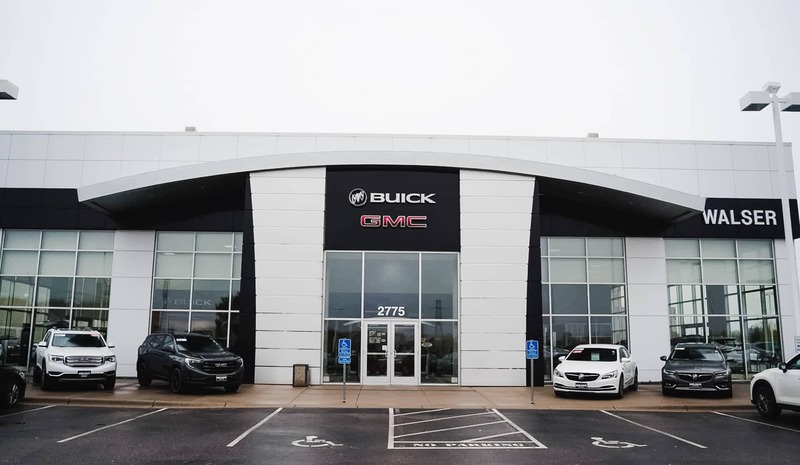 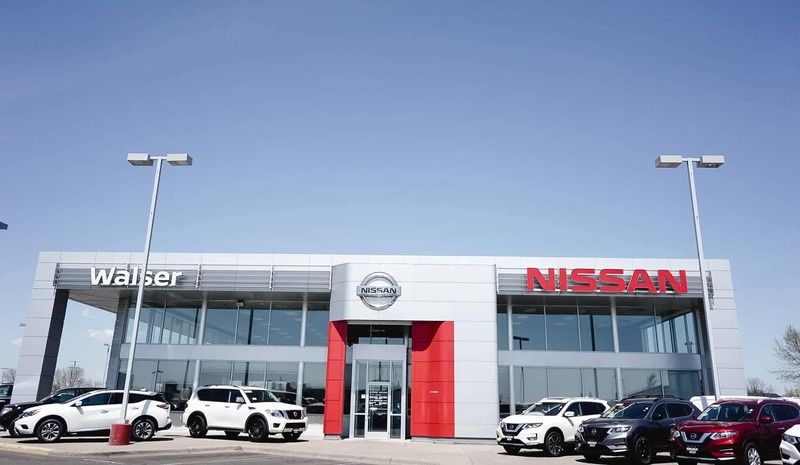 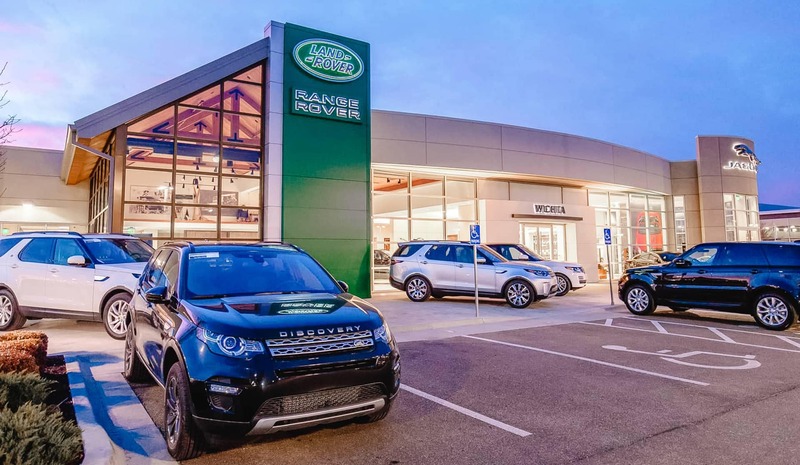 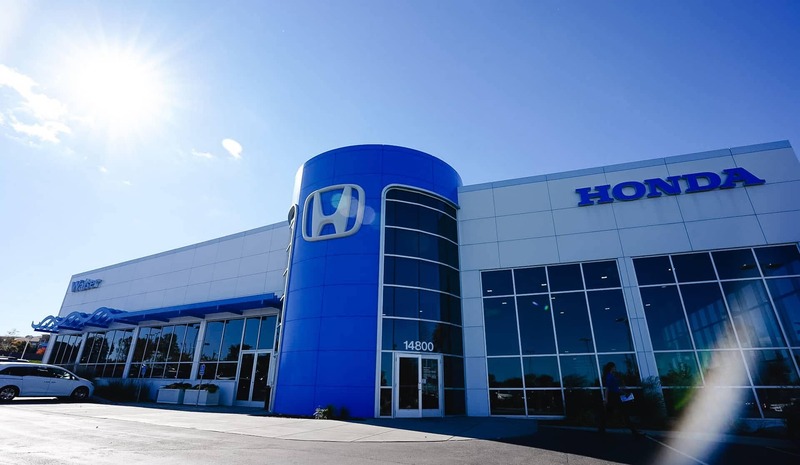 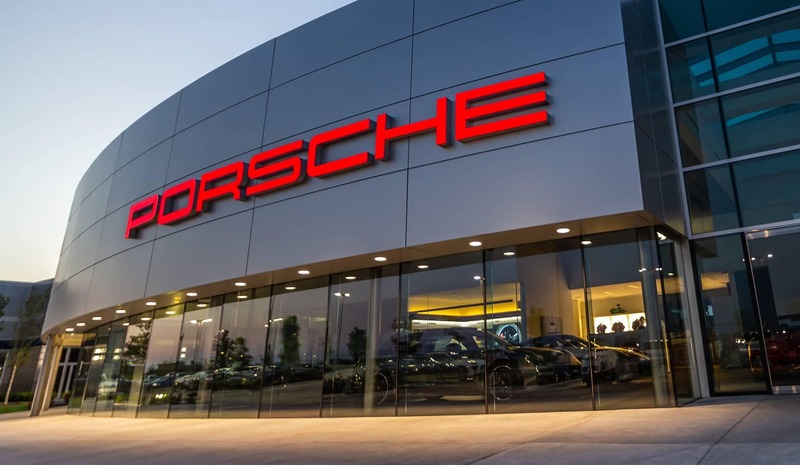 In a nutshell, we pride ourselves on providing a fast, easy, and transparent car-buying process in a negotiation and commission-free environment. 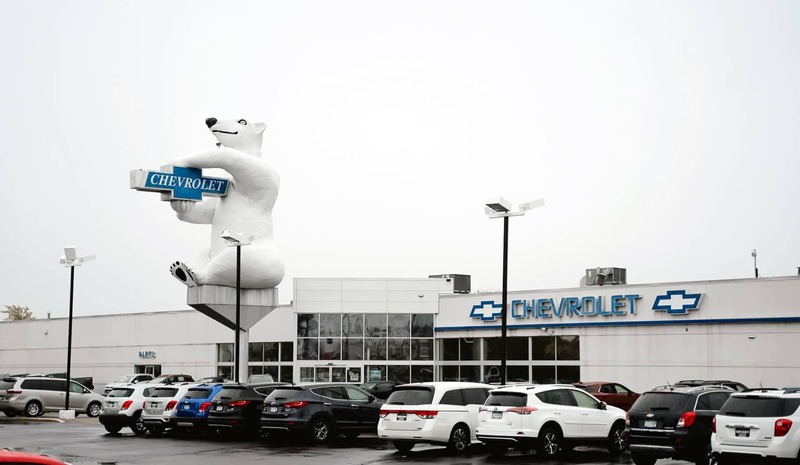 Boil that down even further? 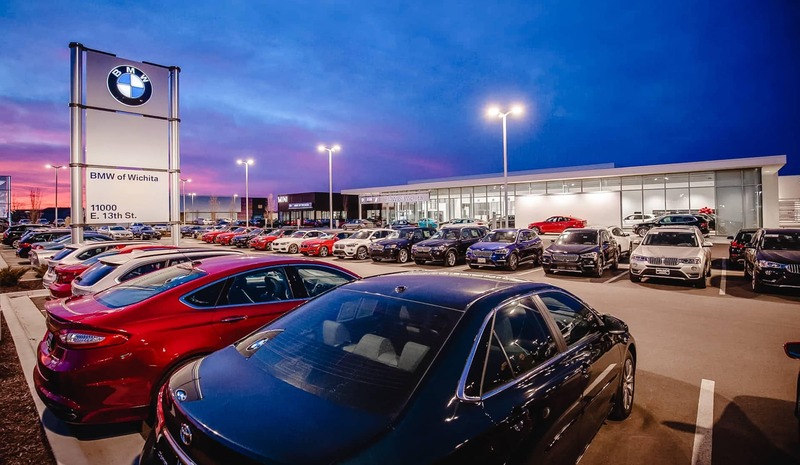 We are car sales people with a conscience….